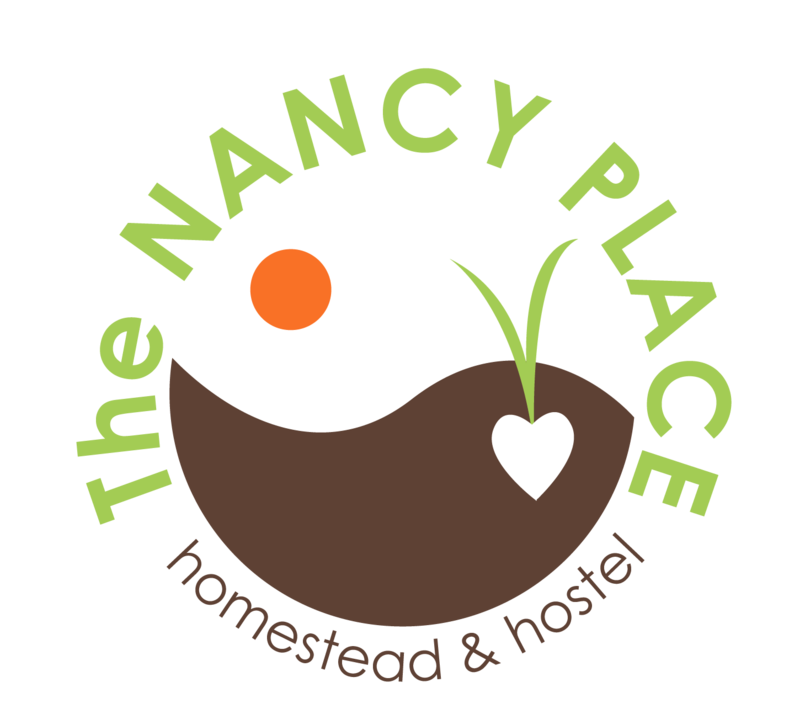 The Nancy Place Homestead & Hostel : It's Blueberry Time! We’ve had lots of inquiries and a few folks who’ve come out and been confused, so here’s the info for interested u-pickers. *We are a mellow, self-serve u-pick operation. *It’s best if you bring your own pint or quart containers. We have some if you forget. *Arrive to 1313 Bald Mountain Rd, Orland and STOP, get out of your car, go into the farm-stand, and READ THE DIRECTIONS. Then sign in in the little black notebook, including your date and time. Do not go to field without checking in first. 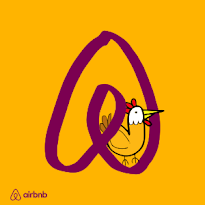 We appreciate your cooperation. *We operate on the honor system, when you’re through picking, please leave cash or check on the way out. 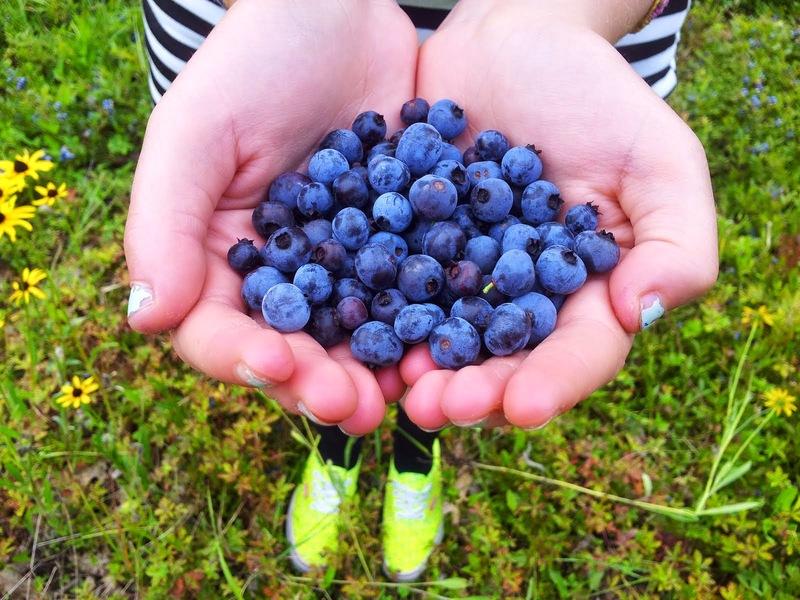 Thank you for your business and shared love of Maine’s awesome wild blueberries. If you'd like to meet our sheep, chickens, and pet pigs, please be sure to call ahead to see if Maizey, our young teen, is available. She offers tours and Meet & Greets for donations. The Nancy Place specializes in care of a natural wild blueberry field on our property.As we have taken over management practices for the family field, we have moved toward natural practices to maintain the quality and integrity of the berries, as well as the surrounding environment. The berries are organically grown and the field is pruned without the harshness and ecologically unsound propane burn. 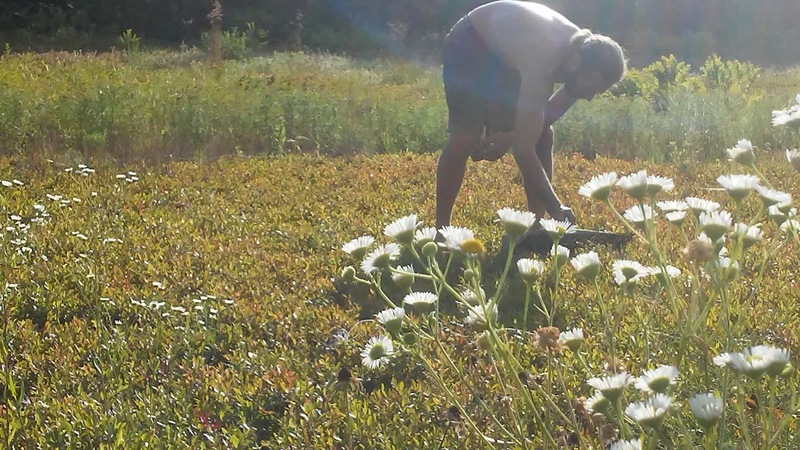 Instead, we carefully target areas for pruning by mowing that are least likely to affect nesting turtles, birds and the milkweeds so precious to the increasingly endangered monarch butterfly. 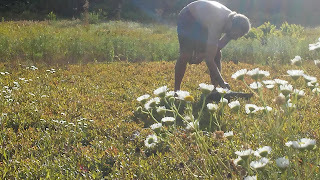 We have also opened the field to Pick-your-own and have loved hosting tourists and locals alike to are grateful for the quiet immersion in the wild place that is our home. For info on our blueberries or on the u-pick season, or to arrange a homestead tour, just use the contact form on our page.